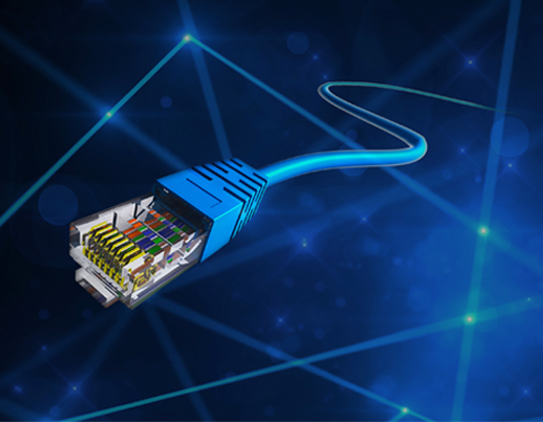 Simply connect to any Ethernet port. THAT’S IT. 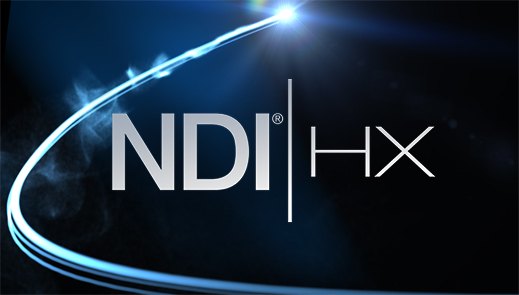 With NewTek NDI|HX driver enabled any and all cameras detected on your network become immediately available for use—with no complex configuration required.